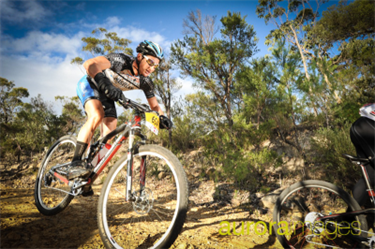 The Convict 100 is one of Australia's most challenging MTB marathon races following the historic Convict Trail through the Dharug and Yengo National Parks. 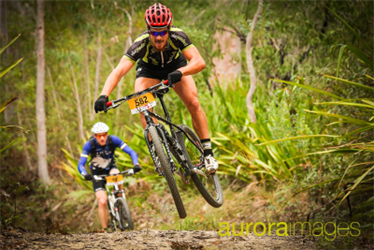 The course features a mix of fast fire trail, technical rock gardens, rocky descents and spectacular ridgeline views. The race starts and finishes in the historic township of St. Albans where a community (and the third oldest pub in Australia) welcomes all competitors with open arms. 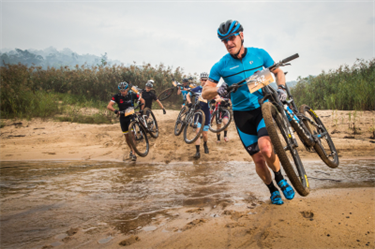 Riders can choose between the full “Century of Dirt” 100km, the all new “Convict half” 68km or a 44km introductory ride for beginners and juniors. 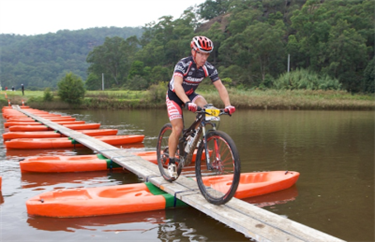 This is one mountain bike weekend you do not want to miss!